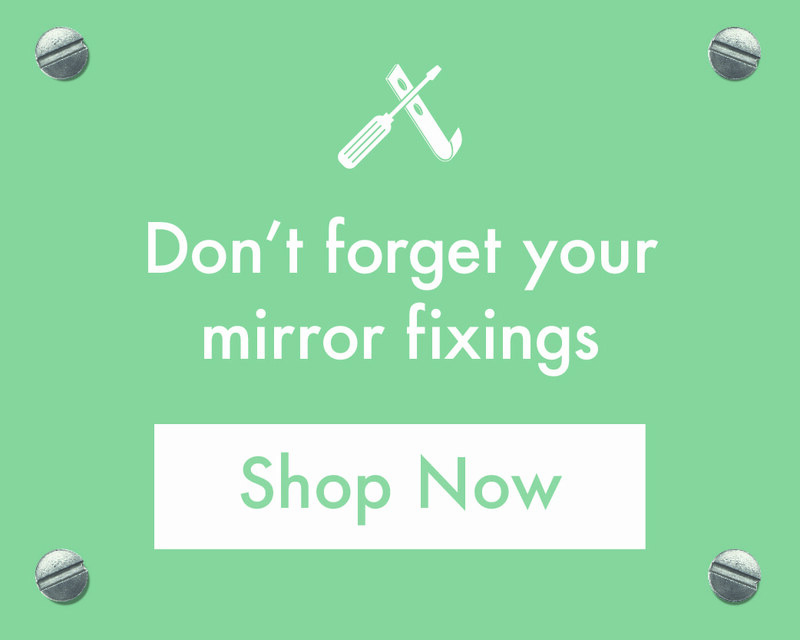 At Mirror Outlet we have hundreds of average sized mirrors that can help brighten up any room of your choice, so you are assured to find the medium sized mirror to complete your home. Within this section there are an abundance of different designs for you to explore, as it is our aim to provide mirrors that can suit any taste. So to find the average sized mirror that you’ve been longing for, be sure to check out our 4ft to 5ft sized mirror range below! If you would like to know more about the pieces available from Mirror Outlet, then contact our dedicated team today who are happy to help and advise you on any of our products. Call us on 01908 223 388 or contact us online for a call back at your request.